Gum. It’s been around for centuries—from the ancient Greeks to the American Indians, everyone’s chewed it. But the best kind of gum—bubble gum!—wasn’t invented until 1928, when an enterprising young accountant at Fleer Gum and Candy used his spare time to experiment with different recipes. 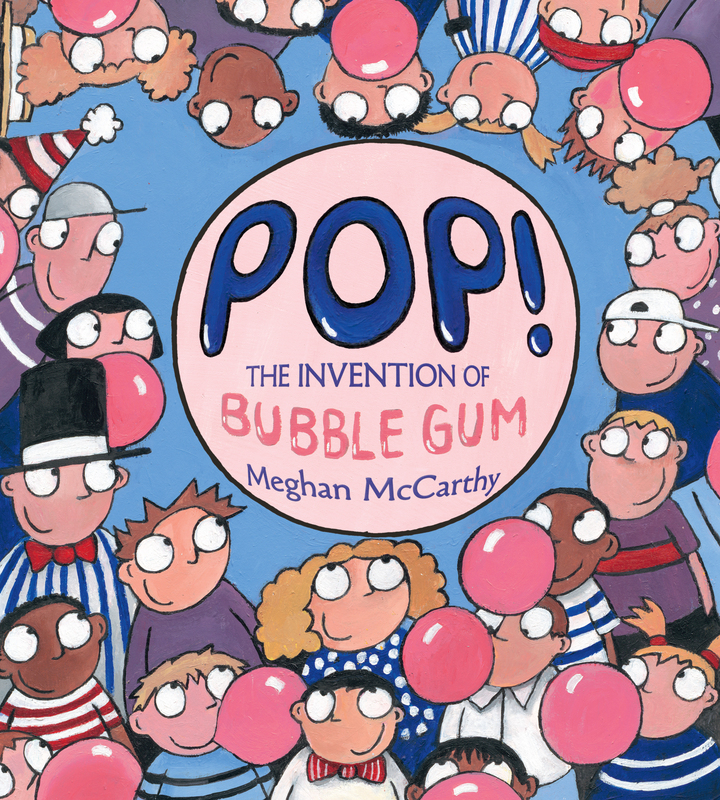 Bubble-blowing kids everywhere will be delighted with Megan McCarthy’s entertaining pictures and engaging fun facts as they learn the history behind the pink perfection of Dubble Bubble. "Picture books make the perfect introduction to some subjects. "Pop!" will tell young readers all they need to know about the reinvention of one of history's most popular treats, and the witty drawings tell the rest." --New York Times, August 15th 2010. 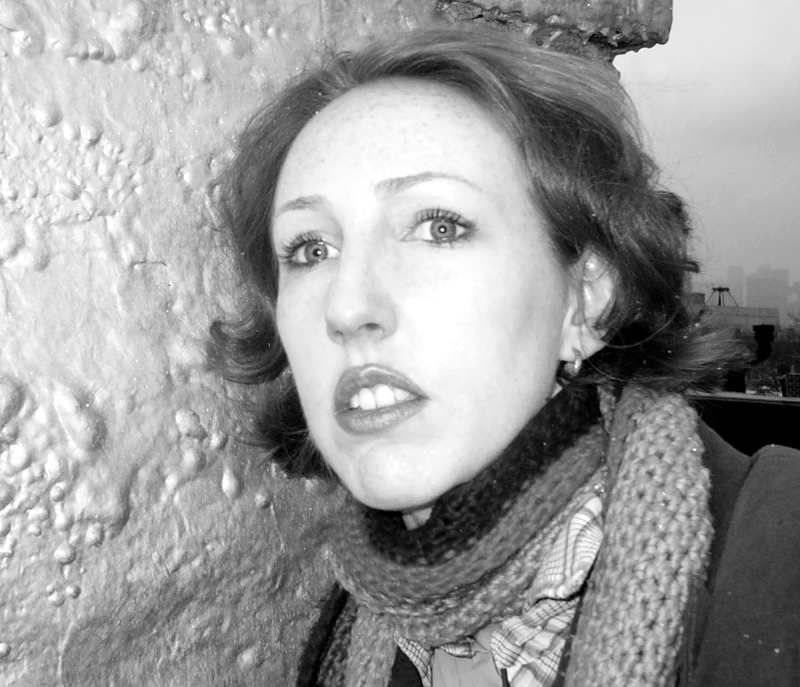 Book Cover Image (jpg): Pop!